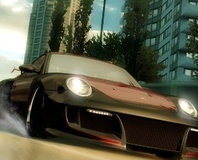 Has Need for Speed's identity crisis finally been resolved? We take a look at The Run to see. The Need for Speed series is changing, but for the better or worse? We find out. 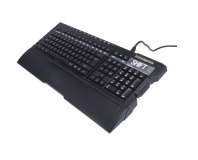 The Shift has completely removable keys, enabling the board to be customised for individual games. The Need for Speed range of racing games has been getting a little stale of late. However, with the makers of GTR 2 and GT Legends involved in this latest tarmac eating monster, Need for Speed: Shift looks like it's a whole new ball game. 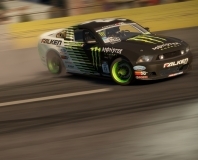 GTR dev to sue Need for Speed: Shift team? 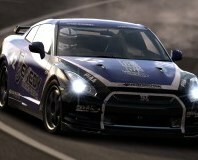 GTR developer SimBin is apparently considering legal action against Slightly Mad Studios, the makers of the new NFS game.